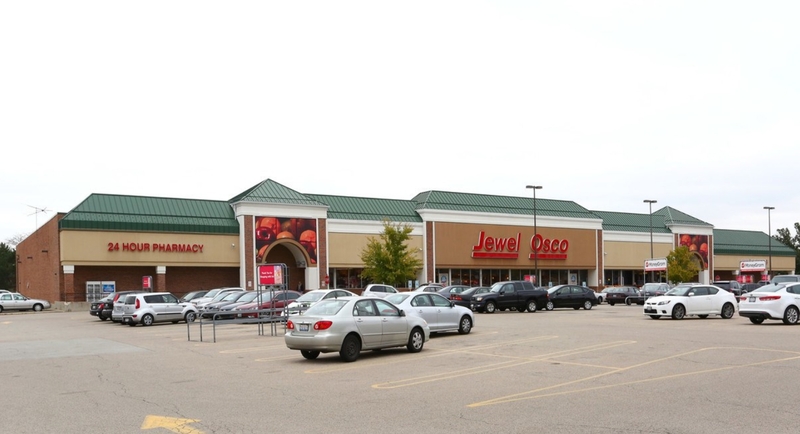 The Boulder Group, a net leased investment brokerage firm, completed the sale of a single tenant net leased Jewel-Osco property located at 1660 Larking Ave, Elgin, Illinois for $14,800,000. The 69,129 square foot building was remodeled in 2009. The store has above average store sales and has approximately 19 years remaining on the lease. The property is also near Presence Saint Joseph Hospital. There are over 173,569 people living within a five mile radius of the property with average annual household incomes of $92,126 per year. Randy Blankstein and Jimmy Goodman of The Boulder Group represented both the buyer and seller in the transaction. The seller is a private real estate investment company based in the southwest. The buyer is a Los Angeles based real estate firm in a 1031 exchange.